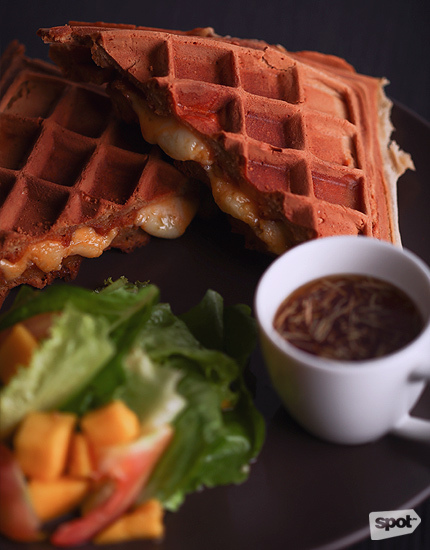 The old Mochiko cafe is serving up the sweetest kind of comfort food. 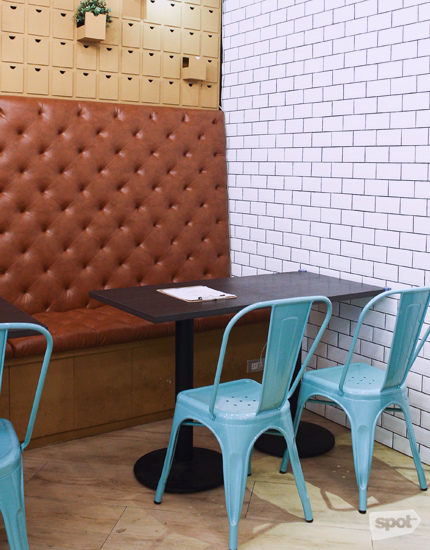 (SPOT.ph) It’s hard to imagine that dessert lovers will still find something new amid all the sweet options already available in town (think over-the-top milkshakes and outrageous food hybrids that people love lining up for). 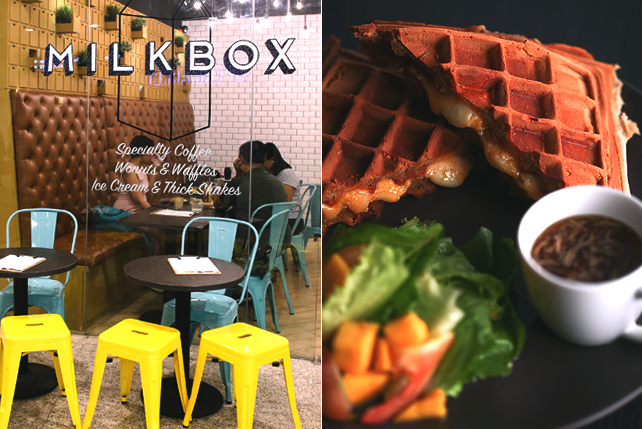 But Milkbox in Alabang Town Center keeps things interesting with their lineup of shakes, waffle sundaes, and Wonuts. That's Waffle Donuts. 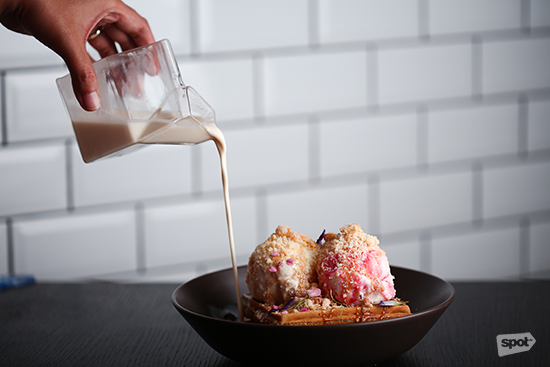 The dessert shop opened just a few weeks ago and it already boasts a stellar menu that reminds us why we love comfort food. 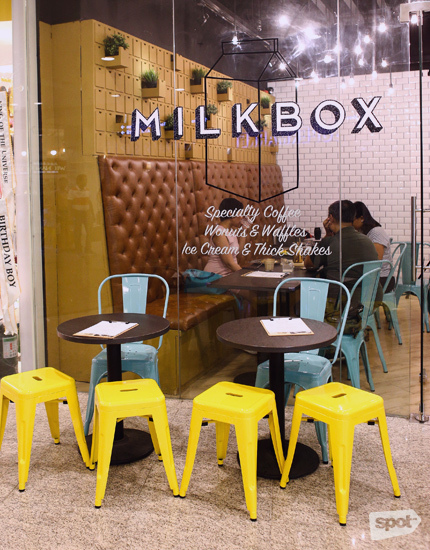 At Milkbox, every serving of your fave ice cream flavor or waffles makes you feel good. Couple that with a few sips of their milkshakes, and it's gustatory bliss like no other. So what to get first? 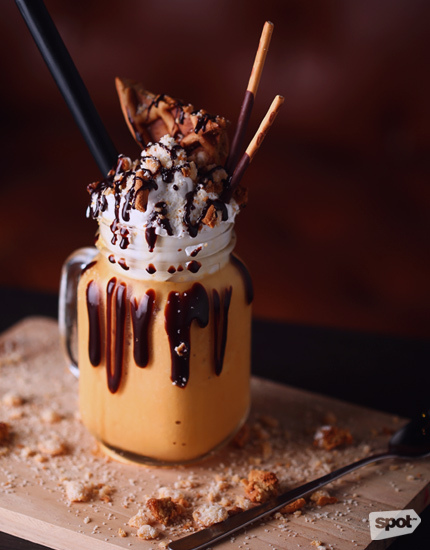 The Cereal Milk Cwazy Shake (P245) might bring you back to your grade school days of fishing out remnants of cereal from a bowl of sweet milk, but it’s the Pumpkin Spice Shake (P245) you’ll want to sidle up to. It’s made with three scoops of ice cream, milk, and topped with Chantilly cream, waffle slices, chocolate syrup, chocolate sticks, and cereal crumbs. Sweet and subtle spicy flavors come together in one creamy slurp-worthy glass. Milkbox just painted a picture of autumn in a glass. 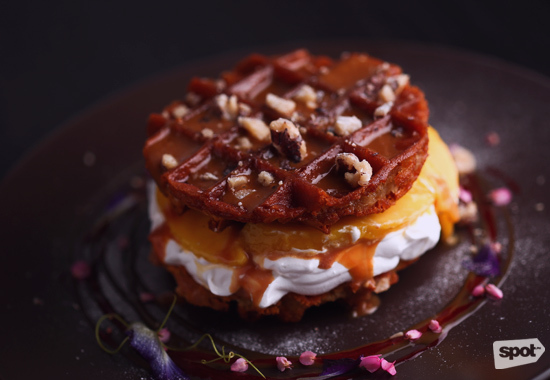 The Tres Leches Waffle Sundae (P245/two scoops of ice cream, P340/three scoops) is your favorite plate of breakfast food made even more delectable. 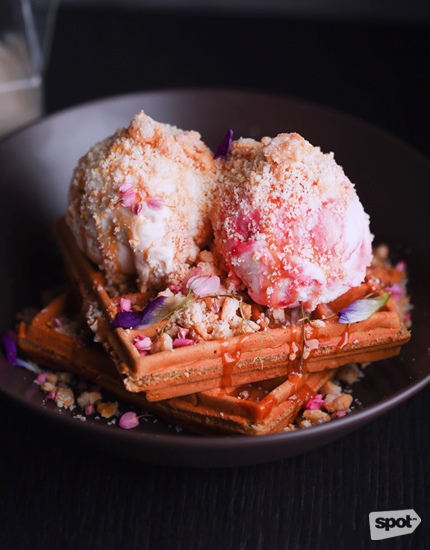 Homemade waffles are soaked in a sweet milk bath and topped with ice cream flavors of your choice. It’s hard to play favorites, but the red velvet ice cream provides a bright and perky flavor boost in this milky serving. When two good things marry, the results are usually outstanding, and it's a theory reinforced in the Wonuts (starts at P210). 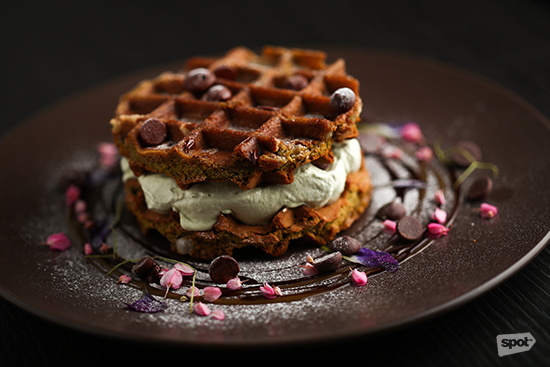 Waffle slices are made crispy from deep-frying and decked out in nostalgic fashions (Milkbox has flavors like Cereal Crumb and Nutella Banana), plus options for those with slightly more earnest palates (Matcha & Dark Chocolate and Earl Grey and Almond). 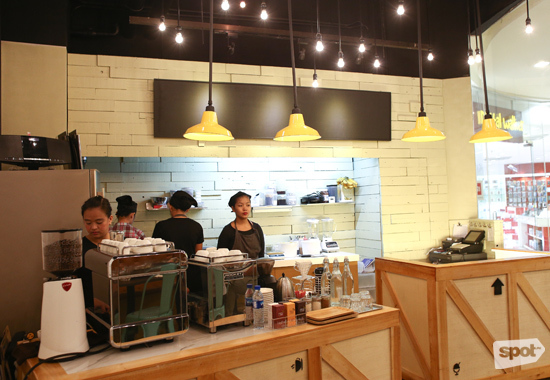 With Metro Manila's dining scene this diverse, it's hard to commit to a diet. Milkbox, which indulges every kind of sweet comfort food craving, makes it especially impossible. Just give in. 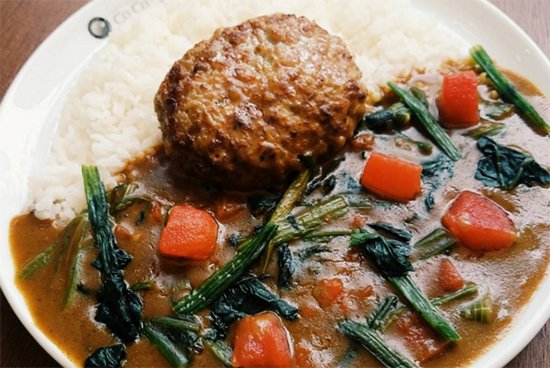 We know when CoCo Ichibanya Greenhills is opening! 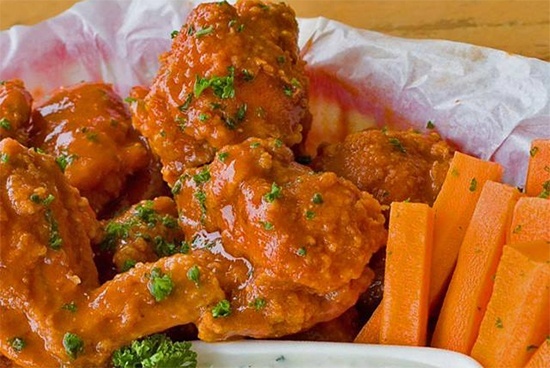 Today, Katipunan students can enjoy 50% off Buffalo wings!